Who Were The Manson Girls, And Where are They Now? The 'Manson Girls:' Who Were They, And Where Are They Now? 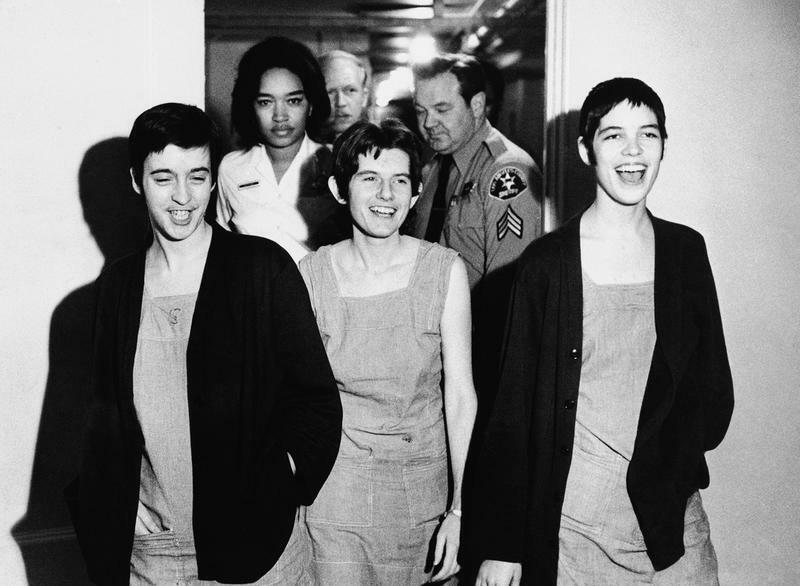 The young women known as the "Manson Girls" had been normal, pretty, bright teenagers, but they're remembered for the brutal murder of seven people. 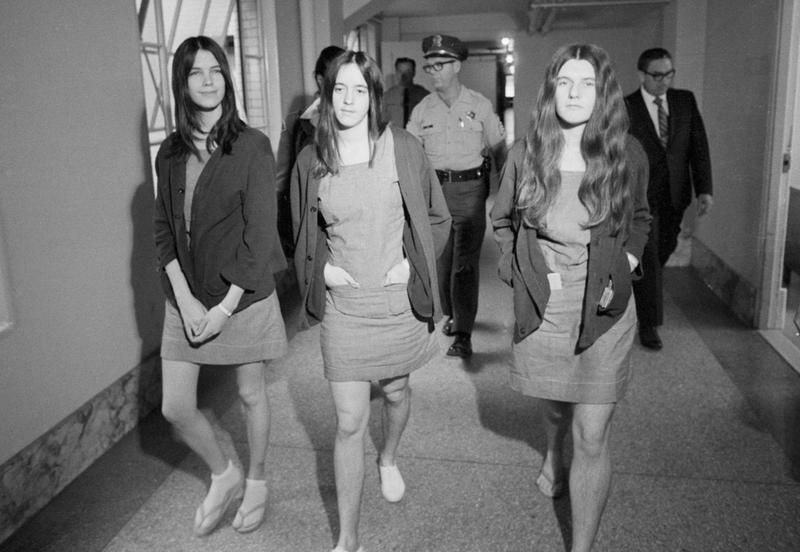 Susan Atkins, Patricia Krenwinkel, and Leslie Van Houten were female disciples of Charles Manson who participated in the killing spree meant to bring about Manson's doomsday scenario, a race war he called "Helter Skelter." But who were the Manson Girls? In August 1969, Manson called on his followers, the so-called "Manson Family" to instigate Helter Skelter with a series of muders carried out in two locations on consecutive nights. One of those killed was stunning actress Sharon Tate, who was pregnant at the time with her husband Roman Polanski's baby. Jay Sebring, Wojciech Frykowski, Abigail Folger, and Steven Parent were also murdered at Tate's house on the first night; the following night, the Manson Family murdered Leno and Rosemary LaBianca were murdered in their home. The cold-blooded killers showed no mercy for Tate or any of their victims, and the murders were particularly gruesome and heinous, shocking even veteran police officers. 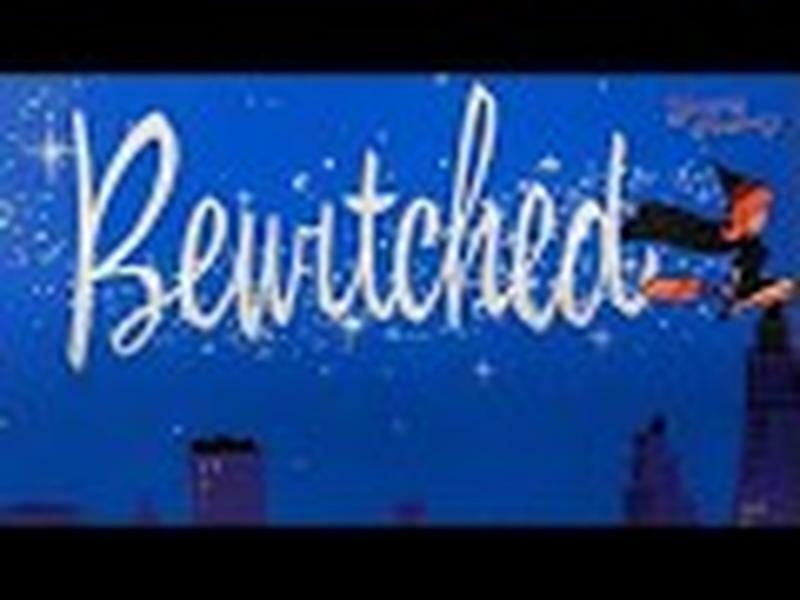 They were further shocked to learn that the murders were carried out by a few young women and men who were following the orders of their charismatic cult leader. Promising to provide a sense of "family," Manson brainwashed his followers and convinced them to do his evil bidding. 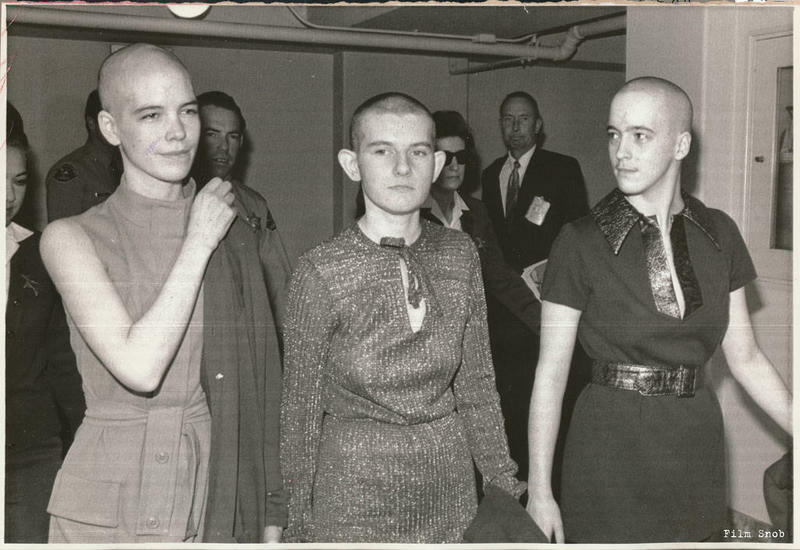 If you were alive when the grim and puzzling saga played out, you might get the chills from these jailhouse photos of the Manson Girls, and the stories of who they were, what they did, and where they are now. Atkins was sentenced to death, but due to a change in California law her sentence was reduced to life in prison. She applied for parole 13 times, but was always denied. As a prisoner, Atkins had a change of heart. She became a Christian and apologized for her past crimes. Even members of the prison staff advocated for her parole, but to no avail. Susan Atkins got married two times while she was incarcerated. 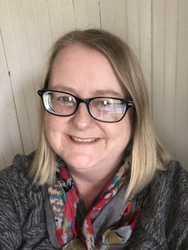 In 2008, she was diagnosed with brain cancer and pleaded with the parole board one last time to be granted her freedom due to her illness. Once again, she was denied. Susan Atkins died in prison in 2009. She was 61 years old. The one-time secretary joined the Manson family immediately after meeting Charles Manson at a California party. She was young – only 19 – and impressionable when she found herself swept up in the Manson rhetoric. Krenwinkel stabbed Leno and Rosemary LaBianca in their home and was the person who wrote “Death to Pigs” on the wall in the victims’ blood. At the trial, Krenwinkel was found guilty on seven counts of murder. 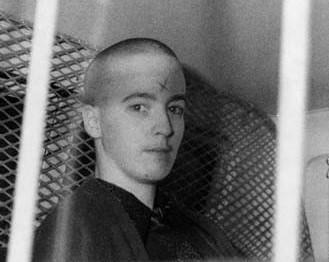 Today, Patricia Krenwinkel, now 69 years old, is imprisoned at the California Institute for Women in Corona, California. 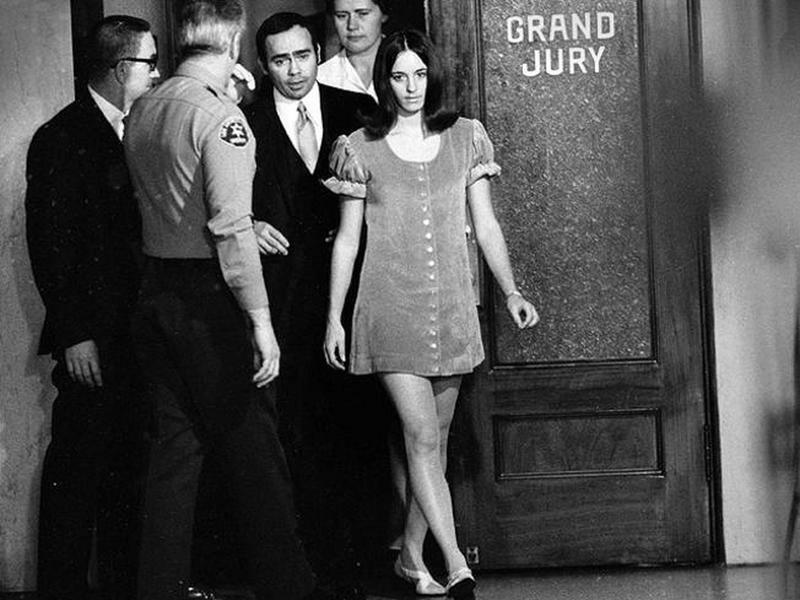 Following the death of Susan Atkins, Krenwinkel became the longest-serving female prisoner in the state of California. 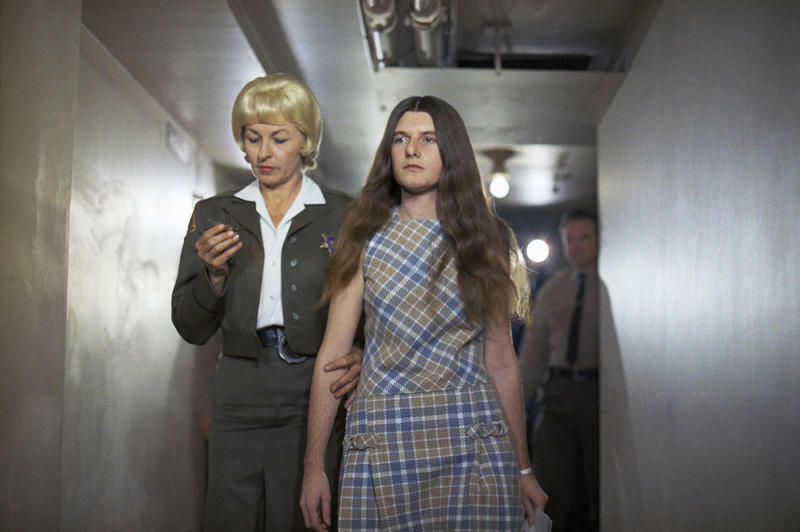 As an inmate, Krenwinkel has not displayed any of the murderous tendencies she had as a Manson girl. In fact, she is involved in the prison’s rehabilitation programs. Looking back at the Manson murders, Krenwinkel has called herself a “coward.” Krenwinkel has spoken out against the hero worship of Manson, urging a new generation of people not to view Manson as a hero or savior, but as a madman and murderer. 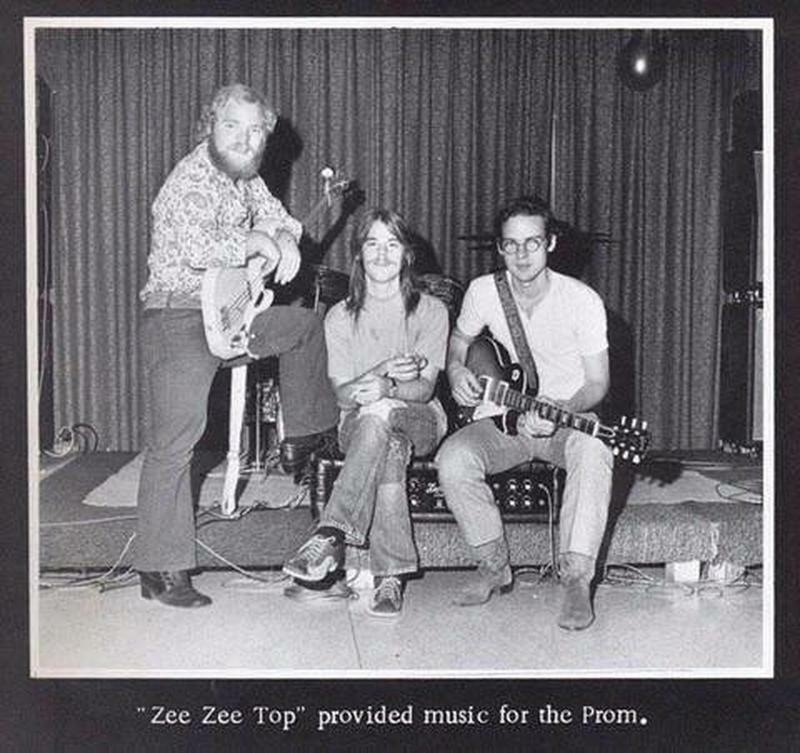 Pretty, petite Leslie Van Houten was homecoming queen at her high school before falling under the hypnotic spell of Charles Manson. 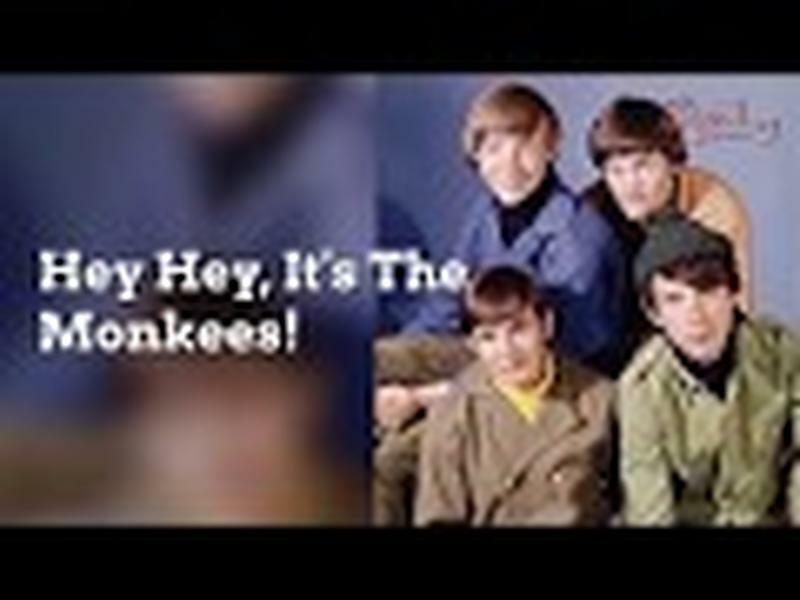 It was Van Houten’s boyfriend who first introduced her to Manson in the late sixties and Van Houten soon began to believe that Manson was a returning Jesus Christ. She was sentenced in 1978 for her role in killing Rosemary LaBianca. It took three trials and nearly ten years for her to be convicted. Today, Leslie Van Houten is incarcerated at the California Institute for Women in Corona, California, the same facility that houses fellow Manson disciple, Patricia Krenwinkel. 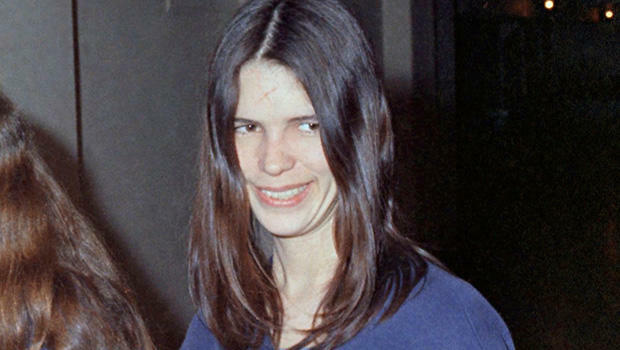 Prison officials ensure that the two former Manson girls do not have contact with each other in jail. Like Krenwinkel, Van Houten has been a model prisoner and is repentant about her participation in the Manson murders. She has stated that she is “deeply ashamed” that she allowed herself to be manipulated by Manson. 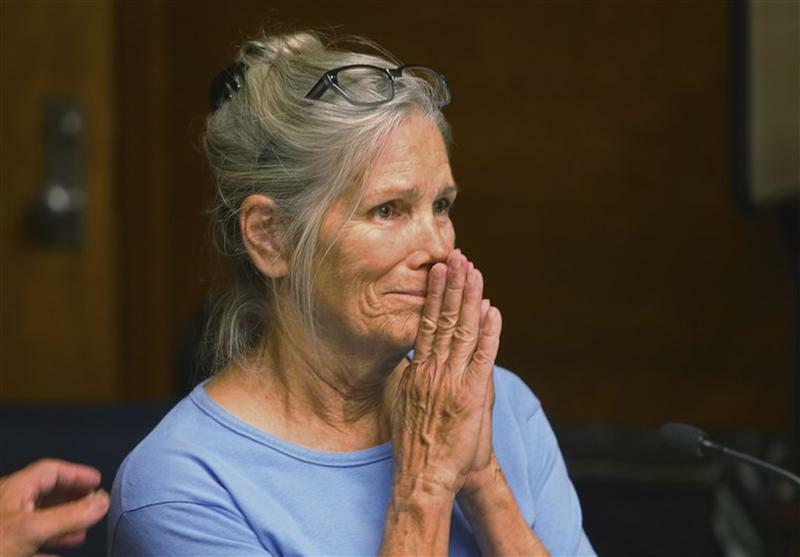 The parole board has denied parole for Leslie Van Houten 19 times. 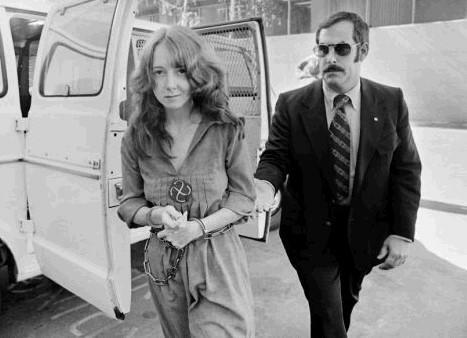 While Manson girls Leslie Van Houten, Susan Atkins, and Patricia Krenwinkel stood trial, Lynette “Squeaky” Fromme, one of Manson’s followers who was not linked to the murders, led a group of Manson cult members who camped outside the courthouse in a show of support. Following the incarceration of Manson and the Manson girls, Fromme was not finished doing the work of the cult. In 1975, she attempted to assassinate then-President Gerald Ford. She pointed a loaded gun at the President during an event in Sacramento, but the gun jammed. Secret Service promptly arrested Fromme. Her assassination attempt of President Ford earned Squeaky Fromme a life sentence in a federal prison in West Virginia. In 1987, she managed to escape the jail and was the subject of a nationwide manhunt. She was recaptured two days later, wandering down a back country road just a few miles away from the prison. 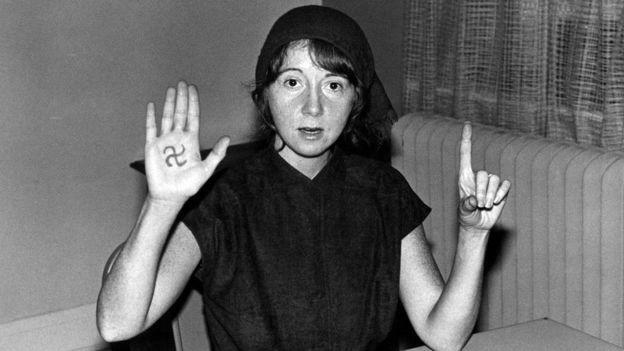 Fromme kept up a correspondence with Manson while they were both in jail. 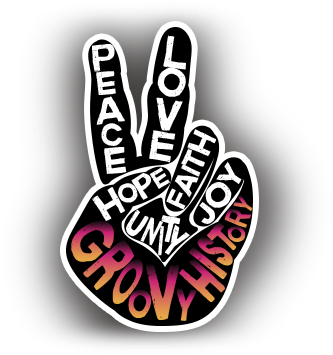 After serving a 34-year sentence for the assassination attempt, Fromme was released on parole in 2009. It is believed that she currently lives in upstate New York. Charles Manson died in November 2017. The brutality of the murders and crimes committed by the Manson girls helped to shine a spotlight on the power of a charismatic leader to entice people to do things they would normally never do. Manson was able to sway his group of young followers and brainwash them to his way of thinking. For many, the Manson girls represented the ability of an evil cult leader to manipulate and control the minds of impressionable young adults.